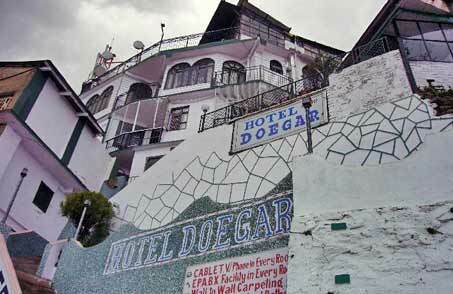 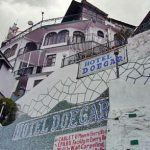 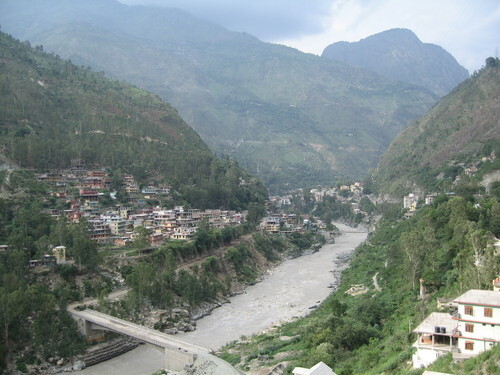 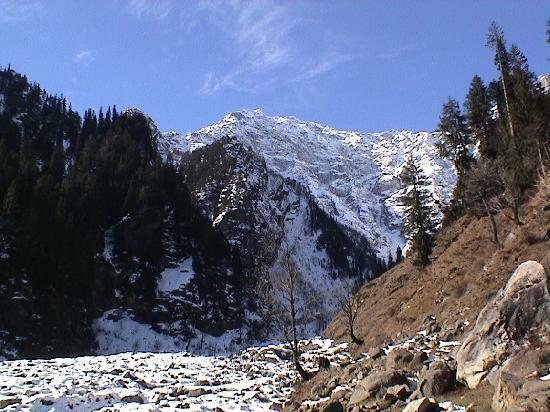 Hotel Doegar is located on the Ridge, just 1.5 km from Mall Road. 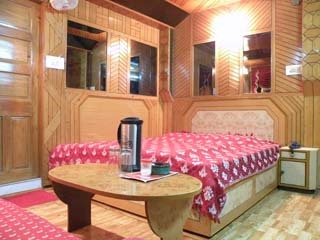 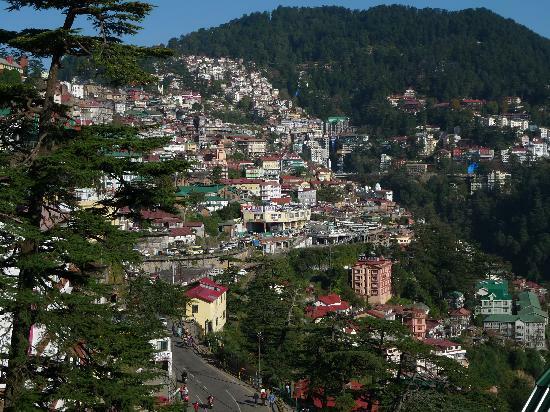 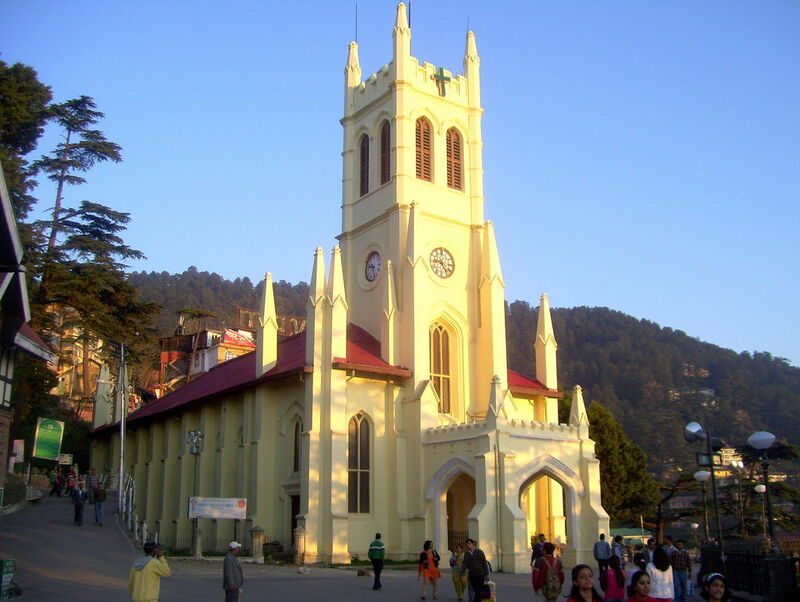 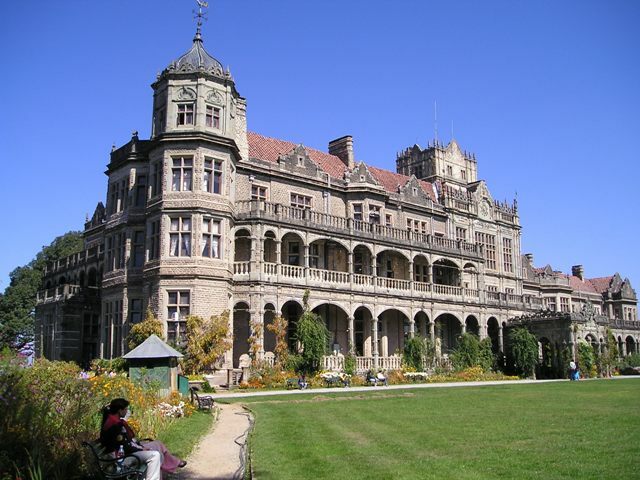 The hotel is located approximately 1 km from Shimla Bus Stand, 1 km from Shimla Railway Station and 24 km from the Shimla Airport. 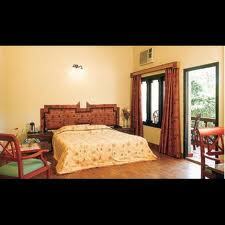 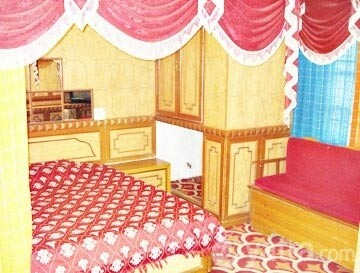 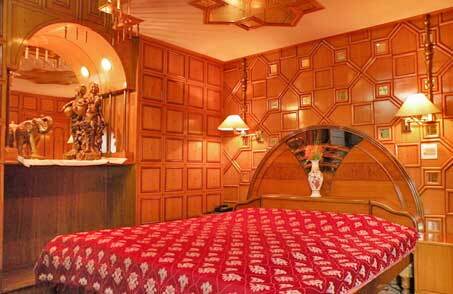 This hotel has 17 well furnished rooms with excellent services and facilities.